An Obelisk will be released June 21 via Merge Records. It’s Titus Andronicus’s first album since last March’s A Productive Cough; the band also released the mixtape A Reductive Scoff in October. Hüsker Dü’s Bob Mould, who released his own solo album Sunshine Rock this past February, produced the new LP. 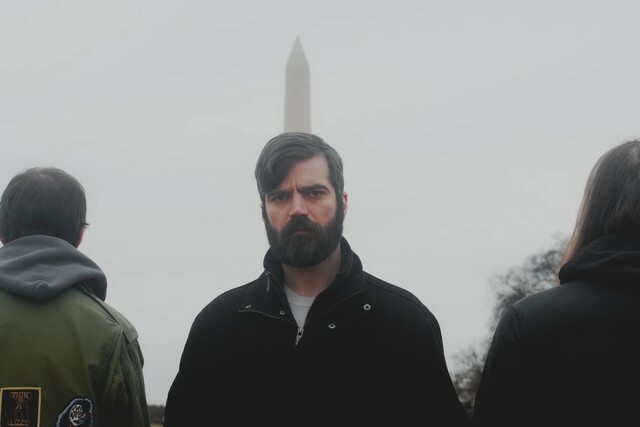 You can watch Titus Andronicus’ “(I Blame) Society” video and view the album’s track list below.